Stye medicine, or stye medication, are healing substances or drugs collectively used to treat a red, tender inflamed swelling on the edge of an eyelid. Stye medicine is a compound or preparation for the treatment or prevention of a stye. Stye medicines are classified into four distinct types. Stye medication is a healing substance that can cure a stye or alleviate its symptoms. Cure is defined as eliminate with medical treatment whereas relief causes symptoms to become less severe. Use this information to decide if stye medicine is for you. Now, let us elaborate further those kinds of stye medicines and which remedy works best. 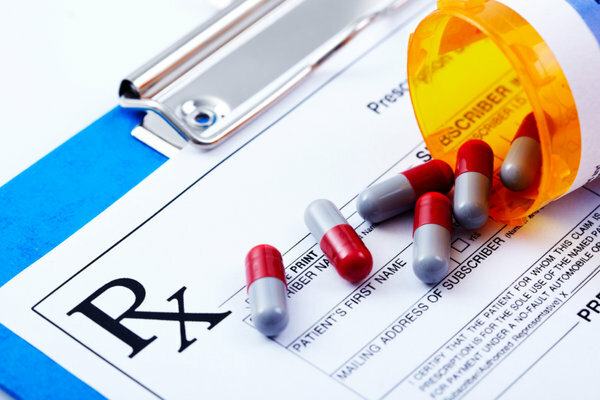 Prescription medicines are pharmaceutical drugs requiring a legal medical prescription to be dispensed. In some countries the same drugs may be purchased off-the-shelf in stores. A doctor might prescribe doxycycline for a persistent stye or recurring styes. Doxycycline is an antibiotic of the tetracycline group. It kills certain bacteria or inhibits their growth. Staphylococcus Aureus is the bacterial infection responsible for causing a stye and this bacteria is resistant to doxycycline. However, oral doxycycline has an interesting side effect in that it rapidly restores lipid properties of the meibomian gland secretion above normal and eliminates signs of plugging. When an oil gland becomes plugged, S. Aureus gets trapped within the confines of the gland and festers, then a stye develops. Doxycycline works to enlarge the gland, restore tear film stability, free it of any obstructions and the stye is cured. 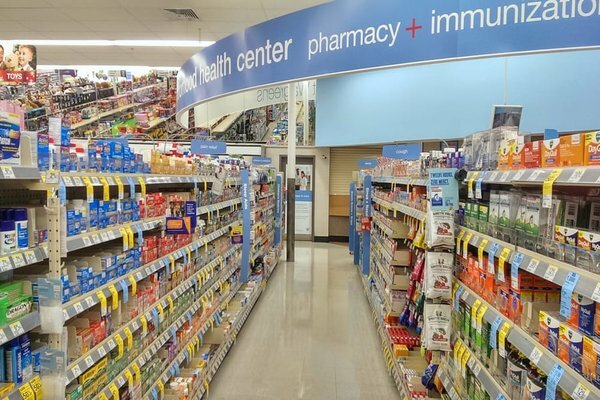 Over-the-counter (OTC) stye medications are drugs sold by ordinary retail purchase to consumers without a prescription from a healthcare professional. If a stye medicine can be purchased over the counter, you do not need a prescription to buy it. Over the counter stye medicine will not cure a stye but can provide temporary relief of symptoms such as discomfort due minor irritations including: pain or swelling. Ibuprofen is a synthetic compound often used as an anti-inflammatory drug for the treatment of both internal and external styes. The drug works to reduce hormones in the body that cause inflammation and pain. Ibuprofen can be highly effective at temporarily reducing eyelid swelling associated with an internal stye. It can reduce swelling in half. Ibuprofen’s painkilling effects begin soon after taking the drug and last for several hours. At-home stye remedy is a prepared medication or application, termed granny cure, often of scientifically unproven effectiveness and administered without medical prescription. Common home remedies include massaging a stye with a gold ring and applying baby urine or aloe vera to infected areas. But some of these ‘granny cures’ can also cause more harm than good. 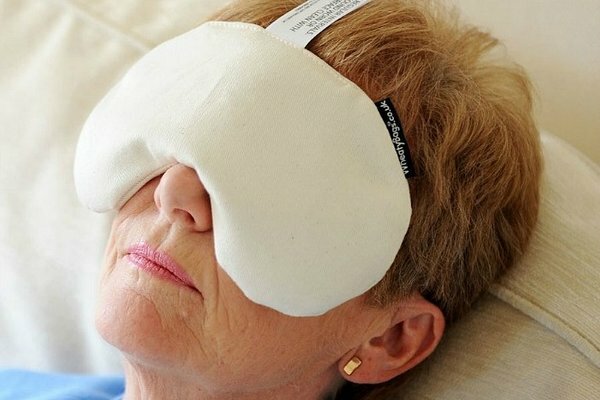 A warm moist compress is the most effective home stye remedy. It is highly successful at decreasing pain and swelling and it helps draw the pus to the surface so as to cause the abscess to burst. The heat from a warm compress can help to liquidize thick oil secretions and open blocked glands and prevent a new stye from forming. 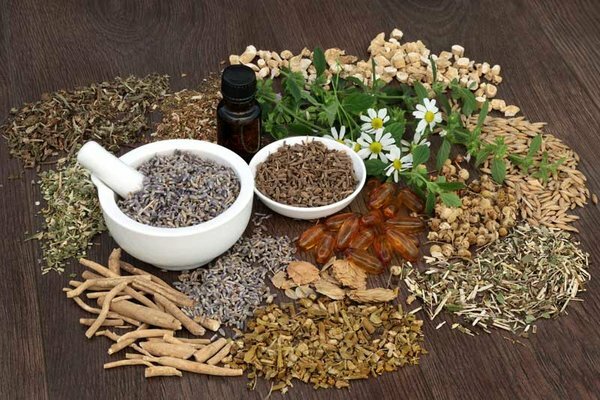 Herbal medicine, also known as natural remedies, herbal supplements or herbalism are made from herbs and used in medicine for the treatment of disease or injury. Herbalism is the practice of medicinal and therapeutic use of plants as a form of alternative medicine. Most doctors agree that there is no such thing as ‘alternative medicine.’ There is only medicine that has been proven in clinical trials to cure or alleviate a condition, and medicine that hasn’t. Herbalism or alternative medicine is a marketing term, not a scientific one. That said, tea leaves of the Camellia sinensis plant (green tea) has been shown in studies to inhibit the growth of stye causing bacteria S. aureus. However, it does not green tea polyphenols aren’t absorbed beyond the epidermis or the conjunctiva. Which could make tea useless. To eliminate a stye quickly it must be treated with doxycycline in its infancy stage, before it matures. So it would be a good idea for patients who suffer from recurrent eye styes to have medicine on hand in the event a new sty forms. Unfortunately there is very little else you can do to relieve a stye quickly. If suffering from an external stye you can try plucking the eyelash closet to the stye. This can help burst or bring the stye to a head fast. There are effective compounds or preparations used for the treatment of a stye such as ibuprofen and a warm, moist compress. These healing substances will not eliminate a stye but they can make symptoms less sever or possibly shorten the lifespan by a small degree. Chan, Eric W.C., et al. “Antioxidant and Antibacterial Properties of Green, Black, and Herbal Teas of Camellia Sinensis.” Advances in Pediatrics., U.S. National Library of Medicine, 2011, www.ncbi.nlm.nih.gov/pmc/articles/PMC3249787/. Foulks, Gary N, et al. “Topical Azithromycin and Oral Doxycycline Therapy of Meibomian Gland Dysfunction: A Comparative Clinical and Spectroscopic Pilot Study.” Advances in Pediatrics., U.S. National Library of Medicine, Jan. 2013, www.ncbi.nlm.nih.gov/pmc/articles/PMC4138220/. Ibuprofen. Wikipedia, Wikimedia Foundation, 18 Aug. 2018, en.wikipedia.org/wiki/Ibuprofen.